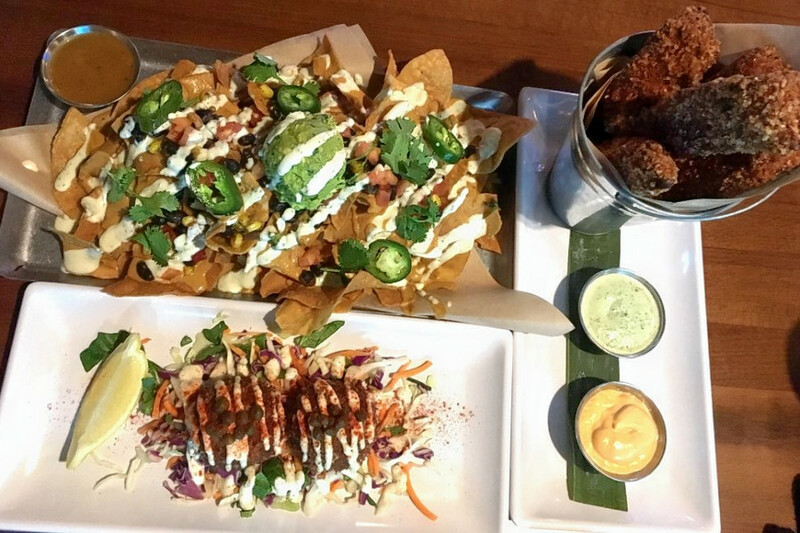 From Southern comfort to Japanese ramen: Are these trending Chicago restaurants on your radar? 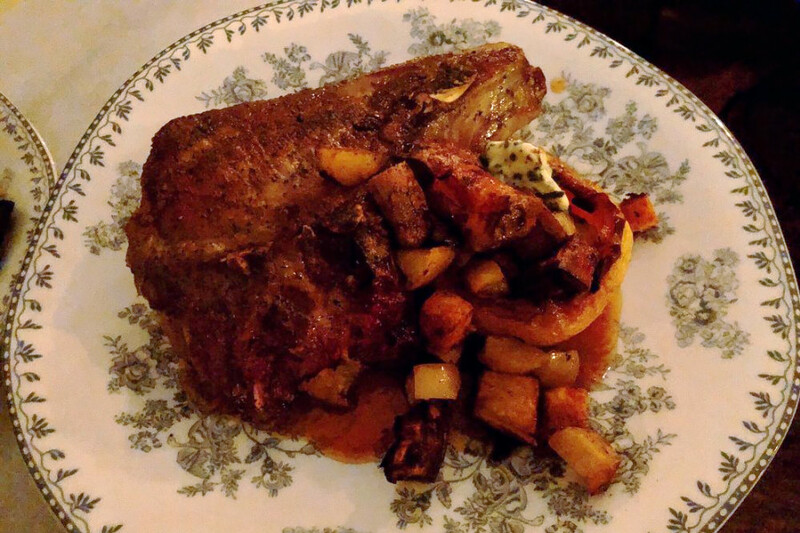 Want the intel on Chicago's most happening local spots? We took a data-driven look at the question, using Yelp to deduce which eateries have been in the spotlight this month. To find out who made the list, we looked at Chicago businesses on Yelp by category and counted how many reviews each received. Rather than compare them based on number of reviews alone, we calculated a percentage increase in reviews over the past month, and tracked businesses that consistently increase their volume of reviews to identify statistically significant outliers compared to past performance. Open since November, this Southern and New American spot is trending compared to other businesses categorized as "American (New)" on Yelp. Citywide, New American spots saw review counts increase by a median of 2.1 percent over the past month, but Virtue Restaurant saw a 91.4 percent increase, maintaining a solid 4.5-star rating throughout. It's not the only trending outlier in the New American category: Bellemore has seen a 9.8 percent increase in reviews, and Daisies has seen a 7.9 percent bump. Whether or not you've been hearing buzz about Wicker Park's No Bones Beach Club, the bar and traditional American and vegan spot is a hot topic according to Yelp review data. While businesses categorized as "American (Traditional)" on Yelp increased their review count by a median of 1.8 percent over the past month, No Bones Beach Club bagged a 34.2 percent increase in reviews within that timeframe, maintaining a healthy four-star rating. 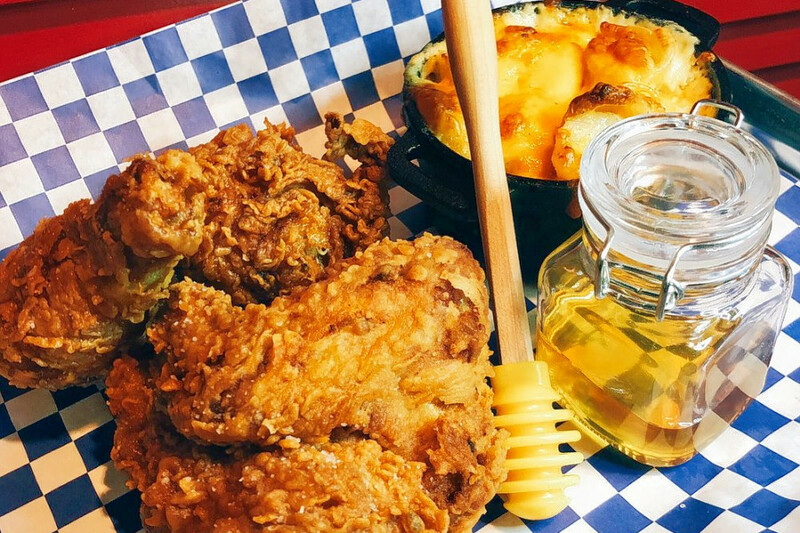 Bucktown's Luella's Gospel Bird is also making waves. Open since November at 2009 N. Damen Ave. (between McLean and Armitage avenues), the Southern and breakfast and brunch spot, which offers comfort food and more, has seen a 40.6 percent bump in reviews over the last month, compared to a median review increase of 2 percent for all businesses tagged "Breakfast & Brunch" on Yelp. Moreover, on a month-to-month basis review counts increased by more than 130 percent. 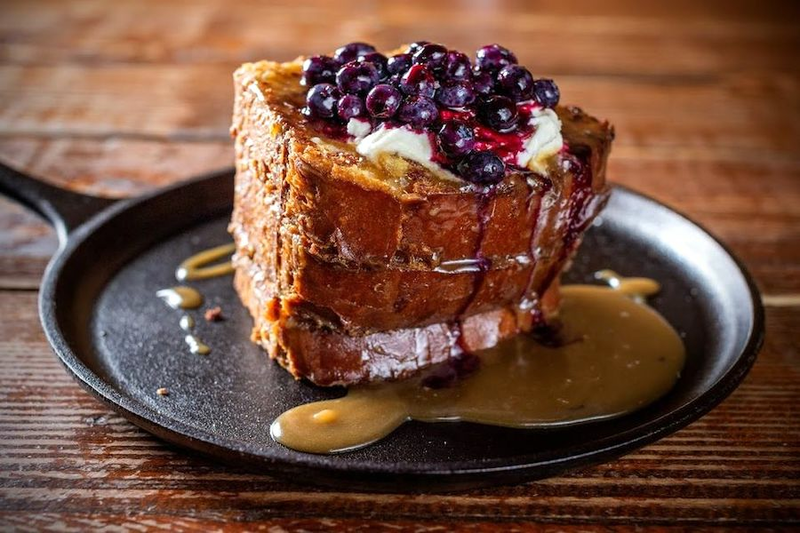 There's more than one hotspot trending in Chicago's breakfast and brunch category: Funkenhausen has seen a 12.3 percent increase in reviews. Open since May, this ramen spot is trending compared to other businesses categorized as "Ramen" on Yelp. 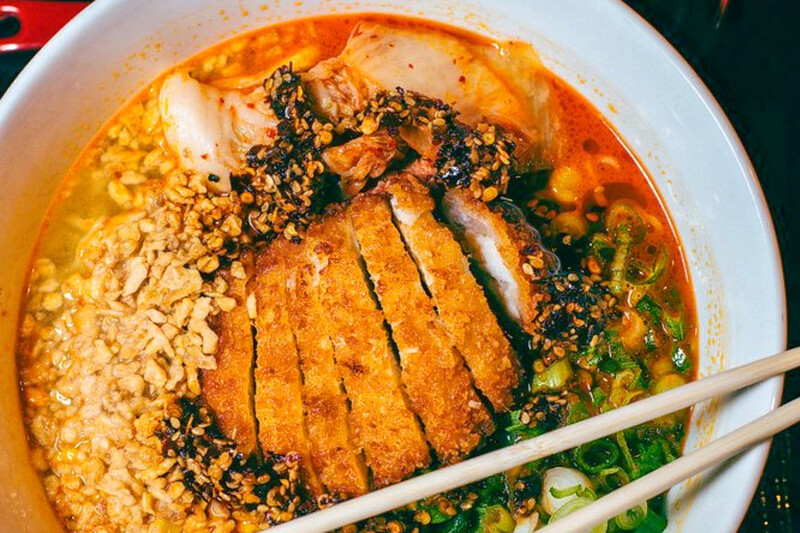 Citywide, businesses tagged "Ramen" saw review counts increase by a median of 3.6 percent over the past month, but RAMEN-SAN saw a 19 percent increase, maintaining a convincing four-star rating throughout. Located at 219 N. Green St. (between Jackson Boulevard and Adams Street) in West Town, RAMEN-SAN's offers an array of spicy Japanese noodle dishes, dumplings, chicken wings and Asahi beer. Favorites include the spicy miso ramen with ground pork, kung pao chiles and napa cabbage, and the fried chicken ramen with buttered corn and fried garlic.